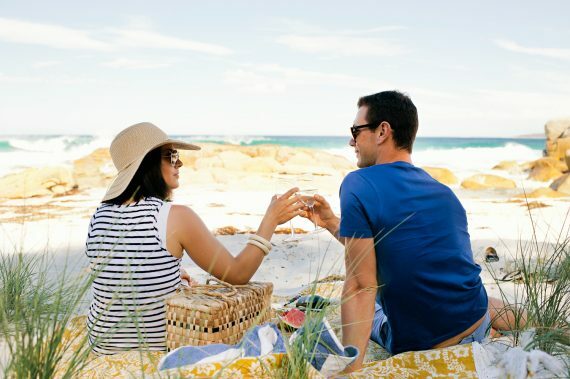 Anyone who has visited Tasmania’s east coast will attest to the fact that this region has a particular quality which lingers in the memory for at least as long as its incredible natural spaces and scenery—its amazing food. 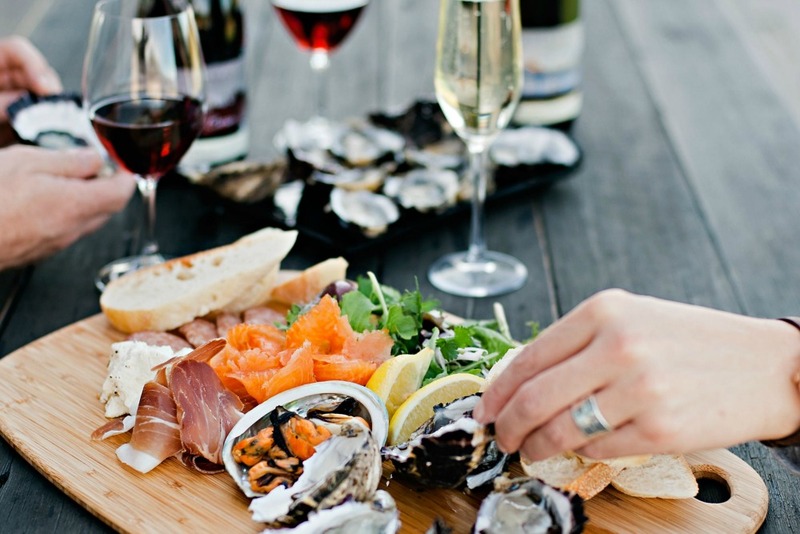 Given its location, the east coast is naturally famous for its extraordinary seafood. 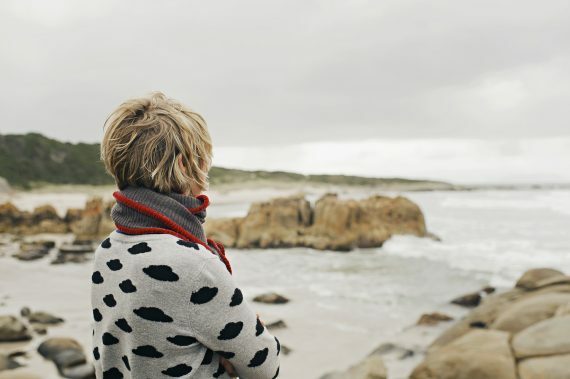 But there is a depth and complexity to this part of Tasmania that extends beyond the coast, and is revealed in the huge range of fresh produce and gourmet delicacies grown and crafted by passionate producers throughout the region. On Tasmania’s east coast, ‘farm gate’ can mean anything from a typical, happy-dairy-cows-in-pasture kind of farm gate, to the sparkling clean seaside location of an award-winning oyster farm. In this part of the island, you can sample and buy everything from fresh seafood to plump berries, flavourful cheeses and pick-your-own orchard fruits, right at the source. Visiting farm gates gives you the chance to meet the growers and makers who produce some of the island’s most coveted edibles, while farm gate shops and on-site providores also offer locally-made preserves, jams, chutneys, cheeses and other Tasmanian products. Many producers also have tasting rooms and cafes where you can sample fresh produce transformed on-site into luscious desserts, handcrafted sweets and chocolates and tasty snacks and meals. As you tour the east coast, be sure to keep an eye out for roadside stalls—a quick stop can reward you with freshly picked fruits, gorgeous flower bouquets and the best tasting free range eggs you’ll find anywhere. 2. Breakfast, lunch or dinner? A wonderful way to experience east coast flavours is in the region’s many cafes and restaurants. 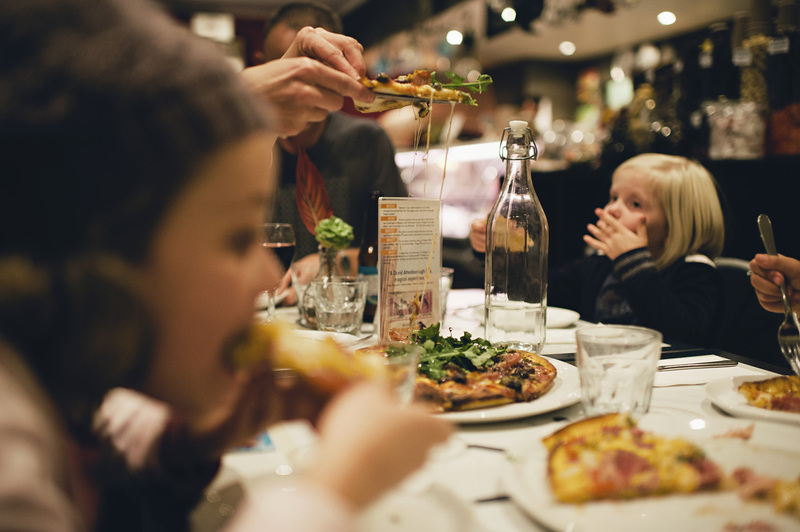 There’s literally something for everyone here—from freshly caught fish and crispy chips prepared at waterfront fish punts, to rich coffee and house-made cake in hipster cafes, hearty lunches in country pubs and long, lingering dinners in fine restaurants. Each east coast town has its own selection of eateries and most will feature local produce on their eclectic menus. 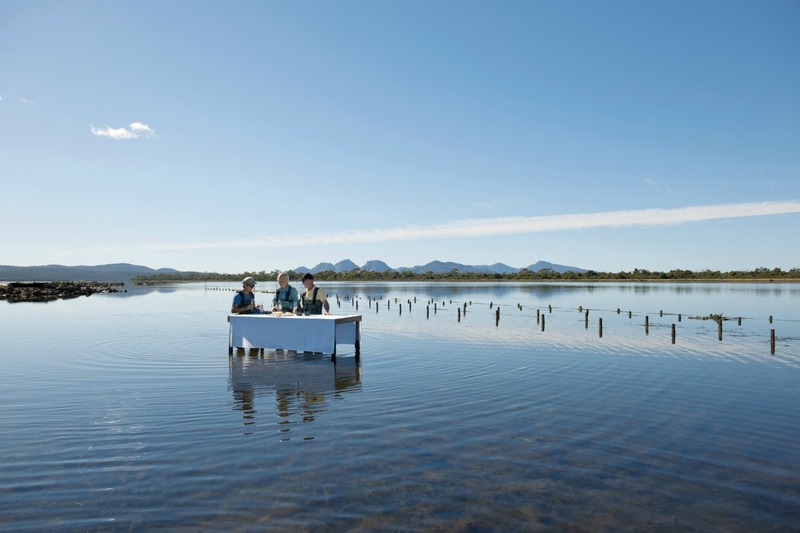 The high-quality local ingredients, climate and lifestyle of the east coast has attracted many fine chefs and cooks whose passion for Tasmanian food is evident in the diverse menus and exceptional paddock-to-plate experiences of the region. If you really just want to cut to the chase, (or see the clear benefit in taking the advice of the wise), why not let an expert introduce you to the best of the east coast’s flavours on a guided food and wine tour? Several Tasmanian tour operators offer guided itineraries that feature some of the east coast’s best producers, wineries and farm gates. You can choose from tours that offer a sampling of the east coast’s best gourmet experiences, or tailored itineraries that highlight your favourite east coast flavours. Some producers also offer their own guided or self-guided tours of their properties—giving you a unique insight into the stories behind some of the state’s best produce. Pick-your-own fruit farms also present the opportunity to wander at your leisure through orchards and fields, or to sample delicacies on-site, surrounded by the environment in which produce is grown and harvested. 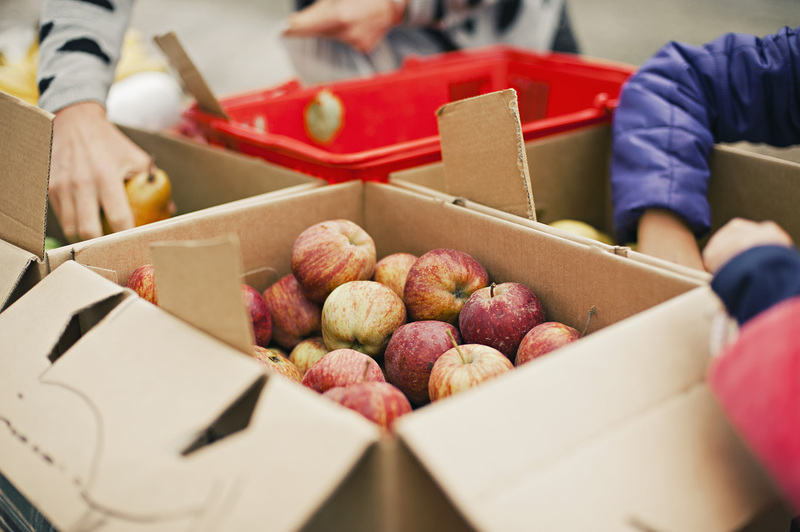 Tasmania is a haven for farmers’ markets and the east coast is no exception. You’ll find farmers’ markets throughout the region where local growers, producers and makers burden tables with bouquets of just-harvested vegetables and herbs, baskets of freshly-picked fruits, free range meats and eggs, hand-crafted cheeses and tempting samples of local gourmet products. East coast markets are more than just places to source (unbelievably good) fresh fruit and veg; these are vibrant celebrations of east coast food and culture—complete with music, art and entertainment. Local markets also provide a wonderful opportunity to meet the region’s passionate producers, to hear the story of the things they grow and make and to discover what it is about Tasmanian produce that has captured the world’s attention. 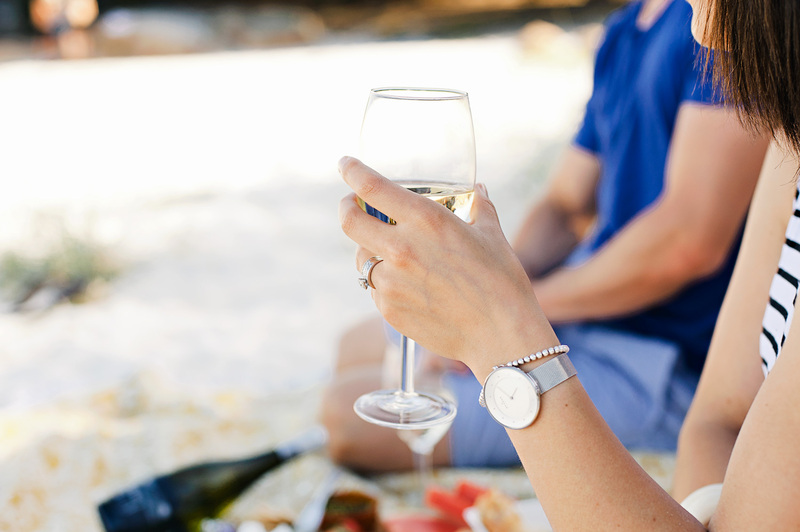 The exceptional gourmet offerings of the east coast are also celebrated at annual festivals like the Bicheno Food and Wine Festival. 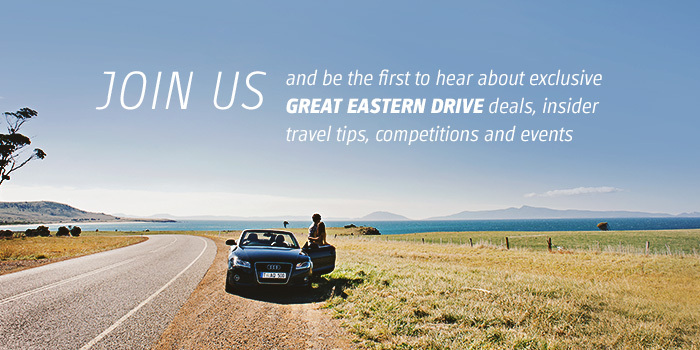 You can find out about upcoming east coast markets, festivals and other events here. 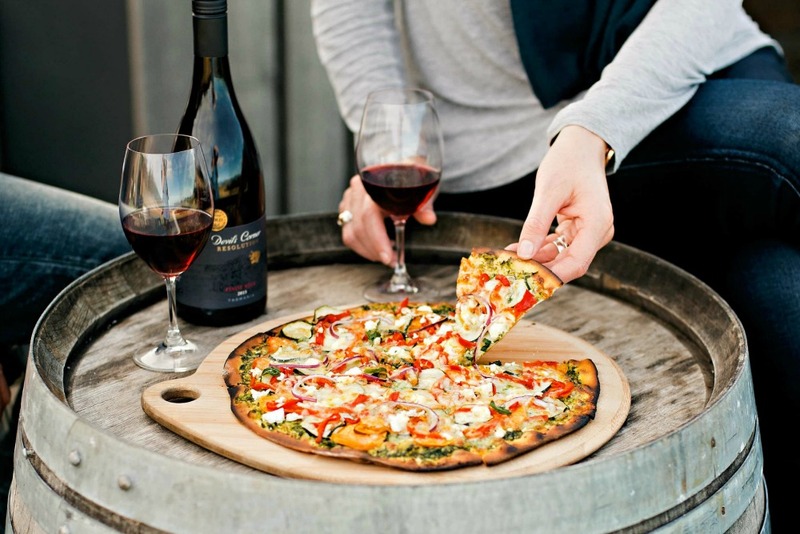 You’ll need something marvelous to accompany all that good east coast food, and you’ll discover the region’s fine cool climate wines and beers and much-lauded Tasmanian whiskies and ciders in cafes, restaurants, providores and stores throughout the east coast. 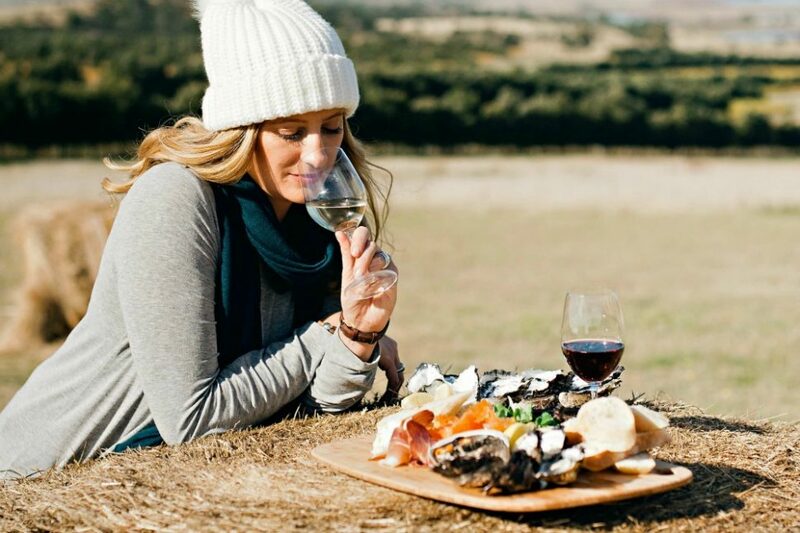 Make sure you visit the region’s excellent and award-winning cellar doors, vineyards, wineries, micro-brewers and pubs to sample the state’s finest cool climate wines, craft beers, whiskies and ciders. Until next time, happy touring and bon appétit!